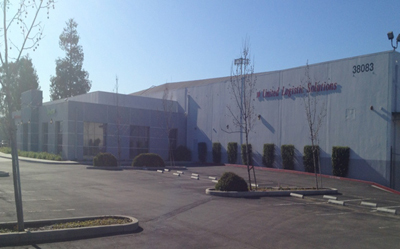 Established in 2003 in the heart of Silicon Valley, United Logistic Solutions is the lead provider of third party warehouse in Bay Area. We specialize in supply chain solutions, developing the most efficient and effecitve way to meet your requirements. We offer services in logistics, domestic distrubtion, order fulfillment, light product, repair and refurbishment, returns management, and other value added services. In order to fulfill the high demand of supply chain, the company expanded its operations to total of 298,000 square feet. Located in the heart of Silicon Valley. Easy access to the San Francisco International Airport and Port of Oakland. 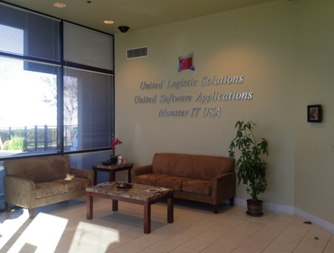 Copyright 2003 United Logistic Solutions, Inc.